The Dodge RAM 1500 is well known as an award winning, in-demand pick up. This unit is a 4X4 Quad Cab with a V8 Hemi Engine - 73,000 KILOMETERS. 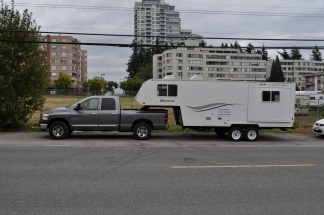 Big Horn Trailer Tow Package. Electric Mirroirs - 2 position - standard and towing. Rear windows are all tinted. After Market RAM waterproof floor mats. It is shown here in the forward position. 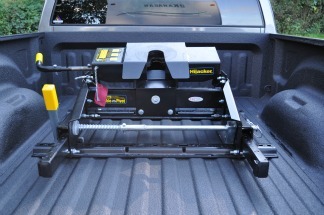 The hitch can be removed (4 pins) from the truck, leaving a clear box. To view the Okanagan Ultra Lite 5th Wheel Click Here. 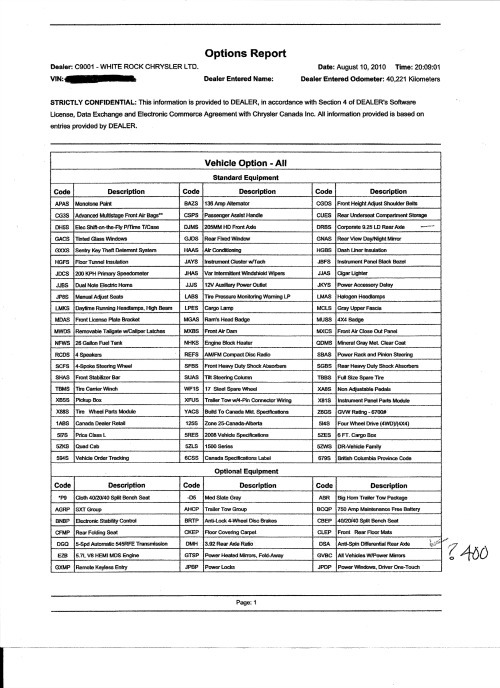 The following list of options (Options Report) was provided to me by the dealer when I purchased the vehicle and matches the VIN. 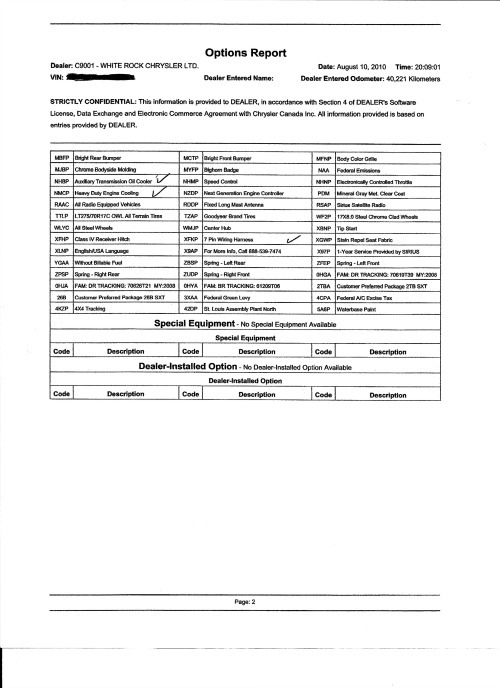 The VIN and this list of options will be provided to the purchaser. You can contact me texting or phone at 604-880-5873.